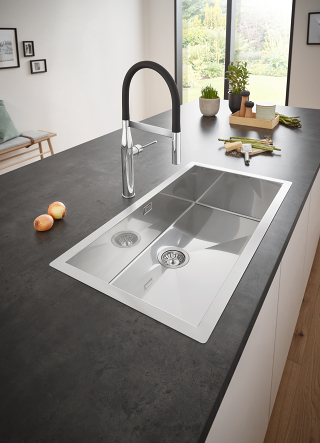 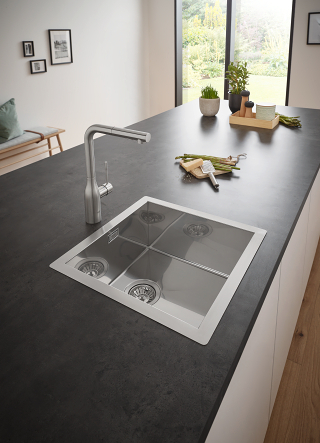 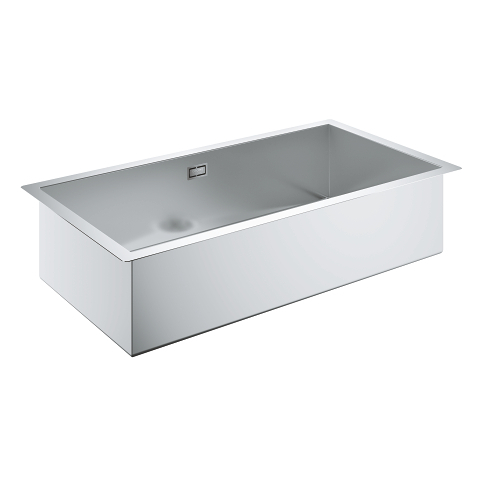 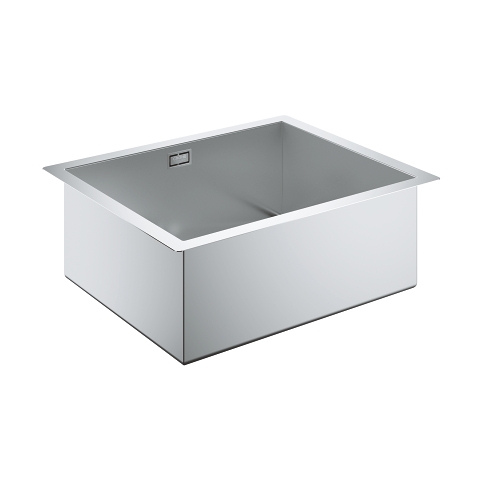 With a chic, Cubist design the K700 kitchen sink is ideal for larger kitchens, offering a deeper, larger bowl, radiant edges and diamond base for easier drainage. 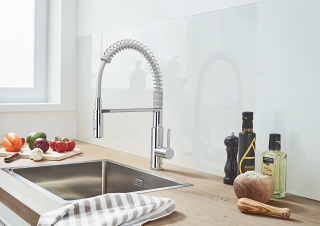 In three different sizes, and for flush-mounting or built-in installation it's a perfect fit. 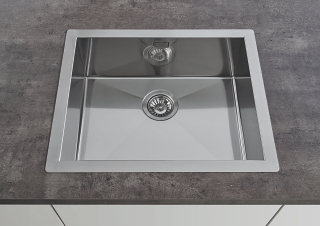 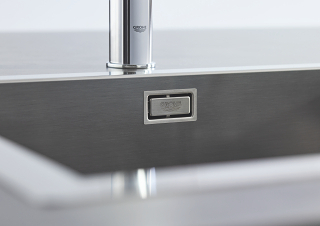 Our wide selection of matching accessories for the K700 range of kitchen sinks makes everything from kitchen prep to cleaning easier. 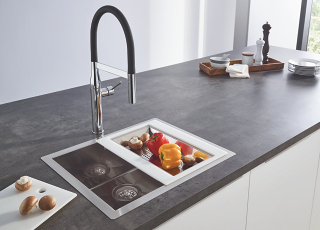 A glass, HDPE or wooden chopping board create extra prep space. 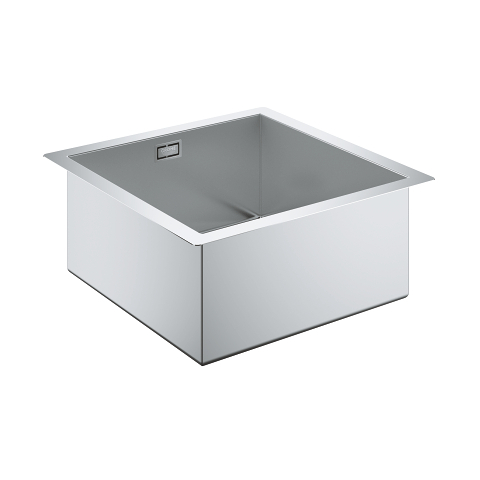 A grating kit with tray and steel colander also make your sink into a useful extra work space. 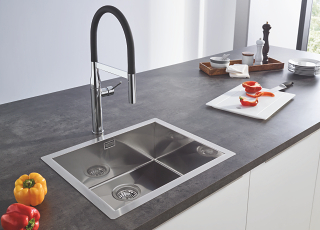 For even creater convenience, an automatic waste set keeps your hands dry when you pull the plug.